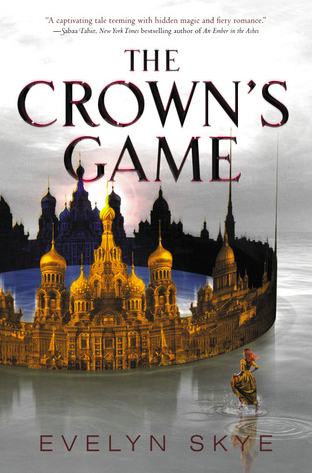 The Crown’s Game is a YA novel that takes place in Russia, and surrounds a competition between a young man and woman who are vying for the right to be the Tsar’s Imperial Enchanter and Advisor. However, complications begin when a love triangle arises between the competitors and the heir to the throne. While the principal players are working through the competition and these new relationships, the empire continues to be threatened, and is in jeopardy of crumbling. The Crown’s Game is published by Balzer and Bray, and comes out on May 17th, 2016. 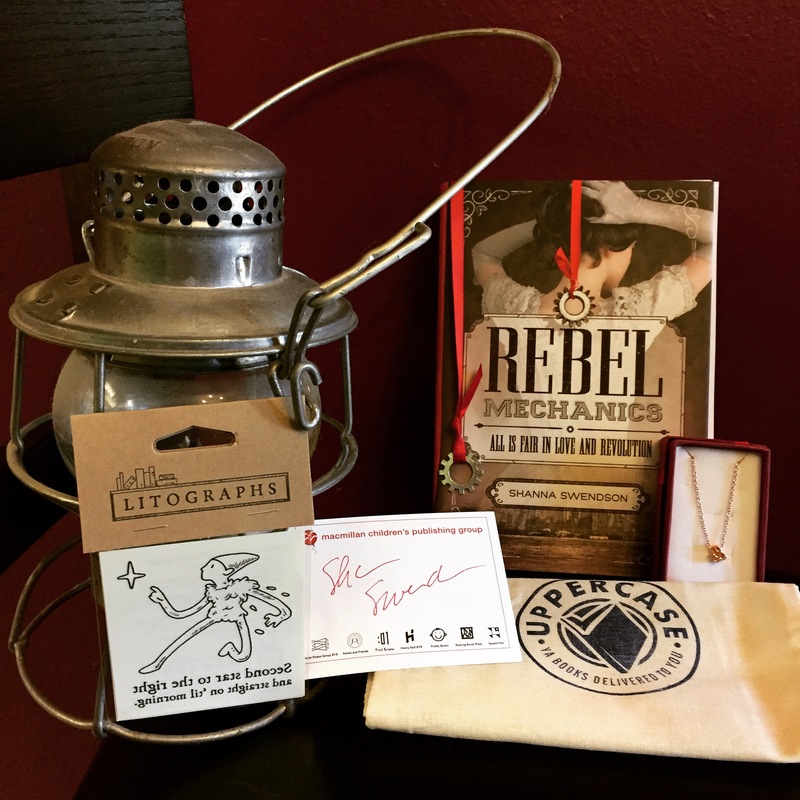 Rebel Mechanics was the book selected for Uppercasebox’s August monthly subscription. I will do a review and informative post about the entire Uppercasebox experience when I receive the September selection. 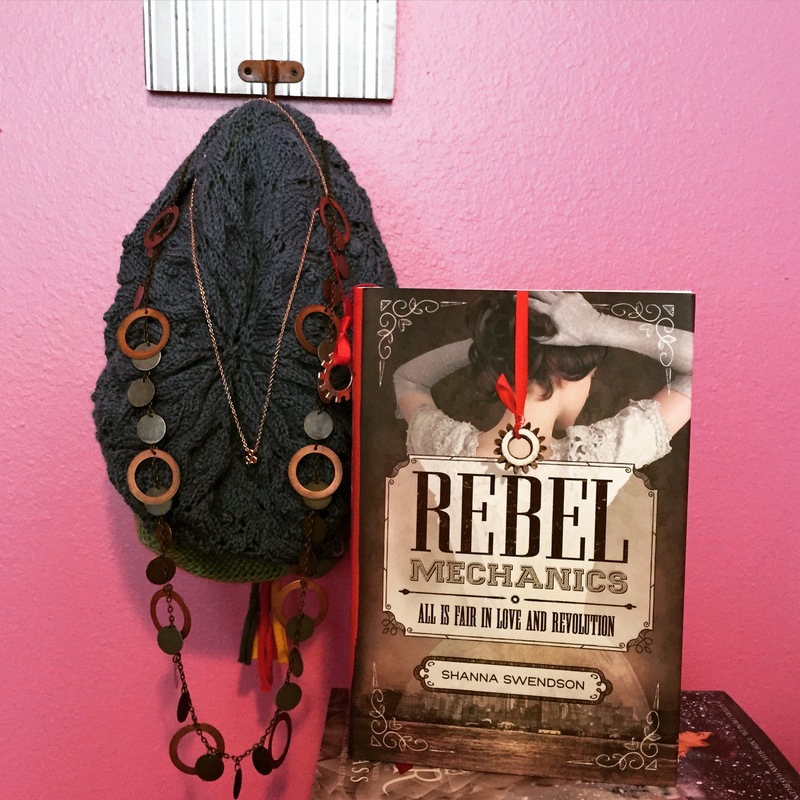 Rebel Mechanics is a telling of alternative history. It is a steampunk story, taking place in New York City in 1888 if the American colonists had never succeeded in their revolution. In this novel, the British ruling class are successful because they are able to use magic, whereas colonists lack these abilities. In order to compensate for this, rebels begin building machines using steam and electricity that are able to accomplish the same tasks that the British have done with magic. The story is told from the perspective of Verity Newton, who has just arrived in the city in the hopes of securing a governess job in one of the ruling classes’ homes. On her way to an interview she climbs aboard one of the rebels’ new inventions in order to arrive on time. After securing her position in the home of a magister, she is contacted and befriended by the Rebel Mechanics. As her outings with the rebels increase and her familiarity with the family she serves grows, Verity’s loyalties are tested. She also learns that in this high stakes time, almost everyone is holding back key information, and the issues that everyone is fighting for are more complex than they seem. While digesting this new information, Verity must remember to keep her own secrets, or she may find that regardless of her loyalties, she may end up all alone in this new city. Review: Just from reading the synopsis I was really intrigued and had high hopes for this novel. I was not disappointed. The inventions that the rebels came up with were similar to a lot of inventions from the Industrial Revolutions with just enough changes that it made sense with the new world that Swendson created. The Rebels in this novel were extremely dedicated to their cause. This was especially evident when they made some decisions that while advancing their agenda, also were morally gray and distanced them from Verity once she discovered the truth. It was during these times that the novel scored a lot of points with me. Despite their being a love interest among the rebels, Verity was incapable of easily forgiving the rebels for something she deemed unacceptable. Even after discussing it and finding a way to move forward, it is made clear that Verity’s relationship with the Rebels has changed because of their decisions. I really admired Verity’s strength and character because of this. This was an enjoyable novel and I look forward to reading the next installment. Aza Ray Boyle has suffered from an extremely rare lung disease her entire life. Previously unseen, Aza Ray Syndrome makes it extremely painful and difficult for Aza to breathe at all times. Doctors have little faith that Aza will live much longer and every year that she manages to hang on is seen as a miracle. Now approaching her 16th birthday, Aza still continues to battle the effects of this condition, and it manifests itself in anything from seizures and lightheadedness to hallucinations. 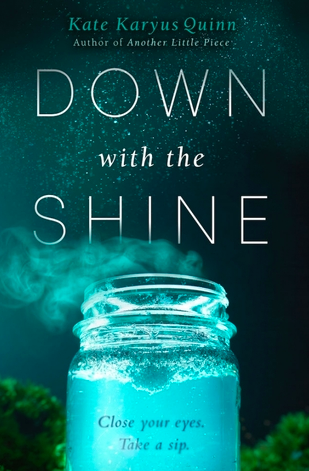 The novel kicks off with Aza experiencing a hallucination in her English class, when she sees a ship breaking through the clouds outside her class window, and someone from that ship calling out to her. Aza soon discovers that she not hallucinating and her lifetime of breathing complications are explained by something much more fantastical than a rare breathing condition. She soon learns that she is originally from a different world where the makeup of the atmosphere is much different. As a result, Aza has spent her life on Earth slowly drowning. Now faced with a possible new existence, Aza must determine who has her best interests in mind and what would be the best direction for her life. Review: This book was really difficult for me to get into. I’ve had it for a few months and kept starting it and getting sidetracked within the first 50 pages. 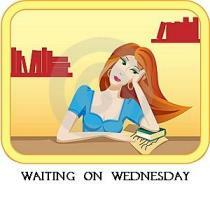 Aza’s character in the beginning of the novel is characterized as extremely cynical and full of angst. As the reader, I took on this blasé attitude about the story which caused me to be indifferent about the characters and events. When Aza experiences a very real health scare within the first few chapters of the novel, and begins to get very emotional and upset in front of her mother about her possible death I found it jarring and inconsistent with her previous attitude towards her mortality. If this display had been utilized when I was more comfortable with the cynical character, I think it could have been really powerful to see her feel such deep emotion and display an attitude that is so different from Aza’s norm. But in this case it left me more confused, and I didn’t have any emotional attachment to it at all. 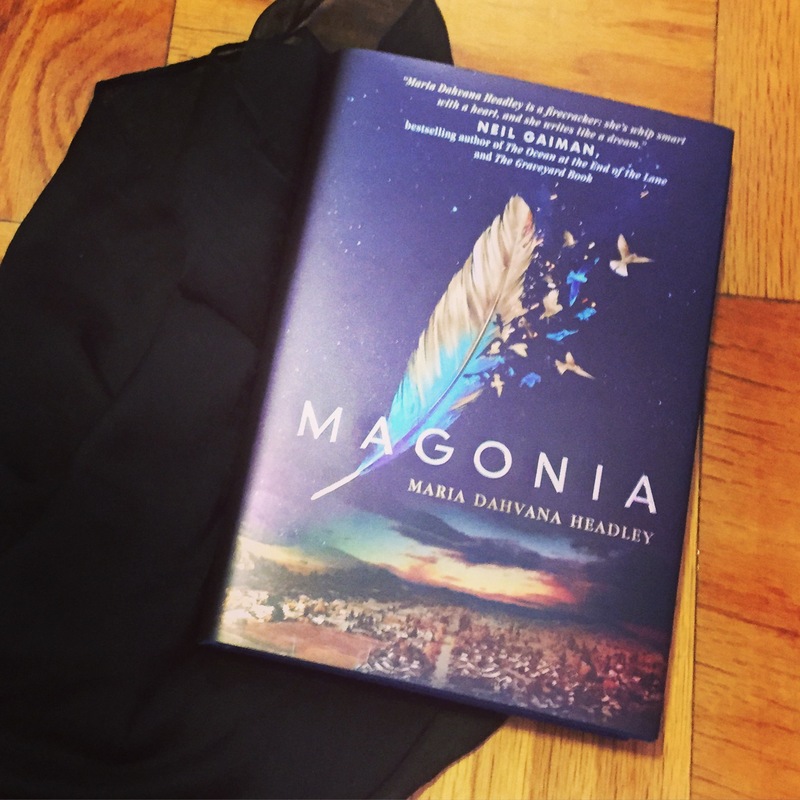 I think Headley’s skill in this novel was her description of the ship and the people of Magonia. That is when I took a real interest in the novel and wanted to hear more about how the characters looked and acted. Overall, this book was okay and creative, but I wish I was able to connect more with the characters causing me to have more of an interest in how the plot was going to play out. In The Game of Love and Death, humans are pawns in a centuries long competition to prove who has more power. In this novel, Love and Death are mystical figures who repeatedly choose human players to manipulate in order to try and achieve their desired outcome. Past players have included the likes of Cleopatra and Marc Anthony, and Helen of Troy and Paris. For the latest round, it is the early 20th century and Love, despite never having won a round of the game, has chosen a young man named Henry and Death has picked a young musician named Flora. By marking them at their birth these players are connected for the rest of their lives. Death and Love are allowed to change their surroundings, by having Flora and Henry’s loved ones pass away, for example, but neither can directly interfere with the players’ personal safety. In 1937, Love and Death find that Flora and Henry have both matured and that their game can now commence. The stakes: In order for Love to win, the two players must have the courage to continually choose each other despite all the odds. If they do not, Death wins the right to take the life of her player. There are several barriers that make a relationship between Henry and Flora difficult and unlikely during this time in history. The largest obstacle being the fact that Flora is black and Henry is white. Death uses this and several other factors to constantly try to push doubt and hesitation to the front of Flora’s mind. Love on the other hand uses the other strong relationships in Henry’s life to encourage him to have the hope, courage, and patience, to try to convince Flora to take the risk on their love. Review: I really enjoyed the concept of this story and Brockenbrough does a great job of giving both Love and Death very human characteristics. Throughout this competition it is very clear that while this game is meant to be a diversion from their eternal duties, both Love and Death, are not happy with their current situations. Despite being immortal, they each have their moments when they ache for the lives and relationships the players around them possess. Being pawns of such opposing ideas, it was interesting reading about the opposite reactions that Henry and Flora had to tragedy. While the death of Henry’s parents, seemed to make him ache for a relationship where he could once again feel that close of a connection with someone, Flora turned into herself and tried to form bonds with as few people as possible. One of these tactics serves to protect the soul from further damage, but only one could lead to the opportunity for renewed happiness. Although a secondary character, one of my favorite parts of this novel, was getting to know Henry’s cousin Ethan, and his own struggles that he was trying to work through. 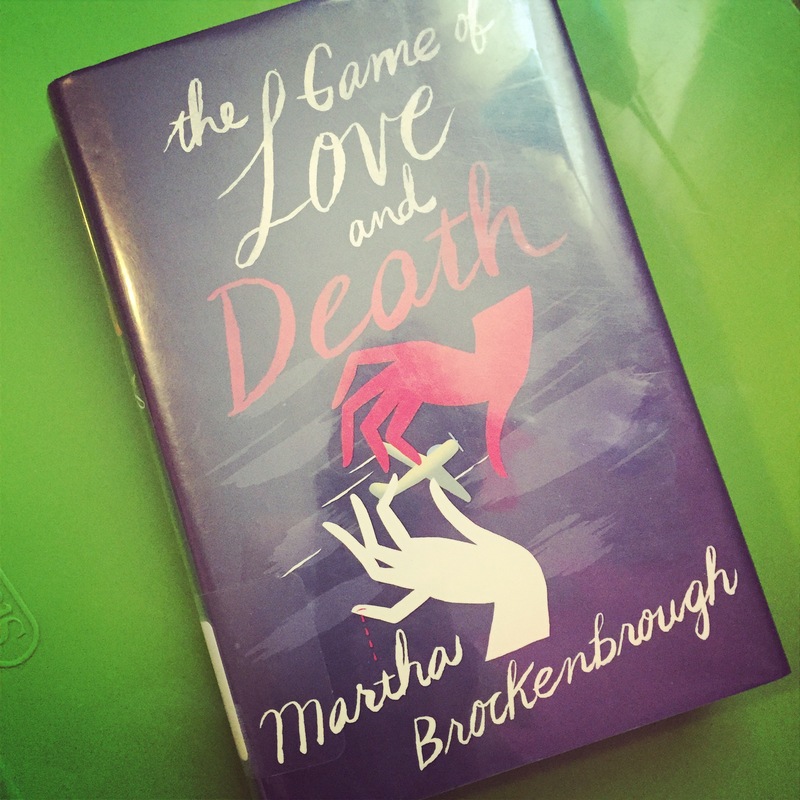 The Game of Love and Death is beautifully written, and tells a heart warming story that is really original and creative.